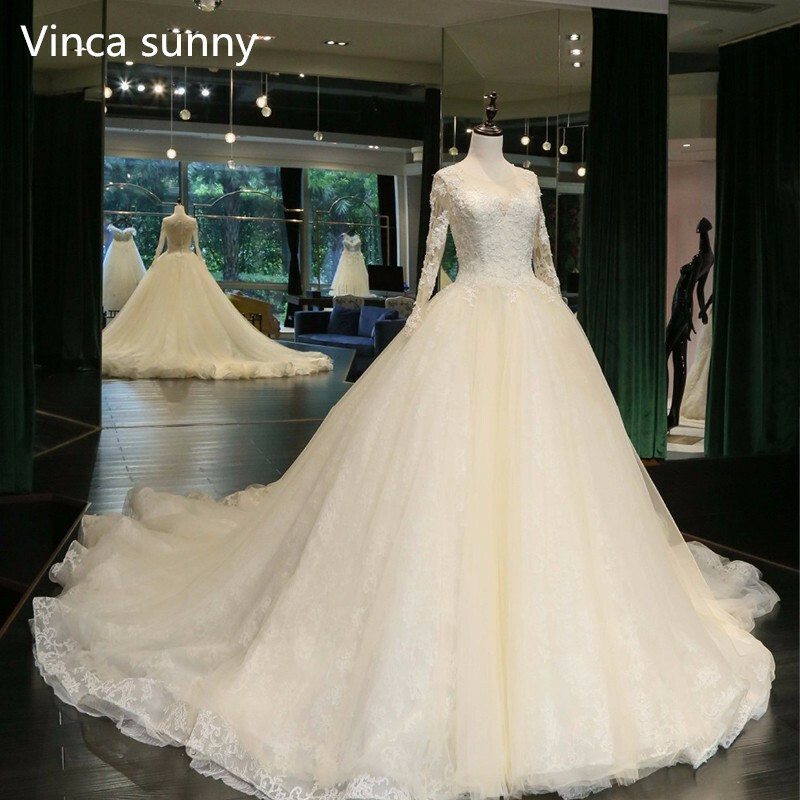 We Would like use Strong Material,the fabric is soft and looks awesome, Dry clean or cold water hand wash. 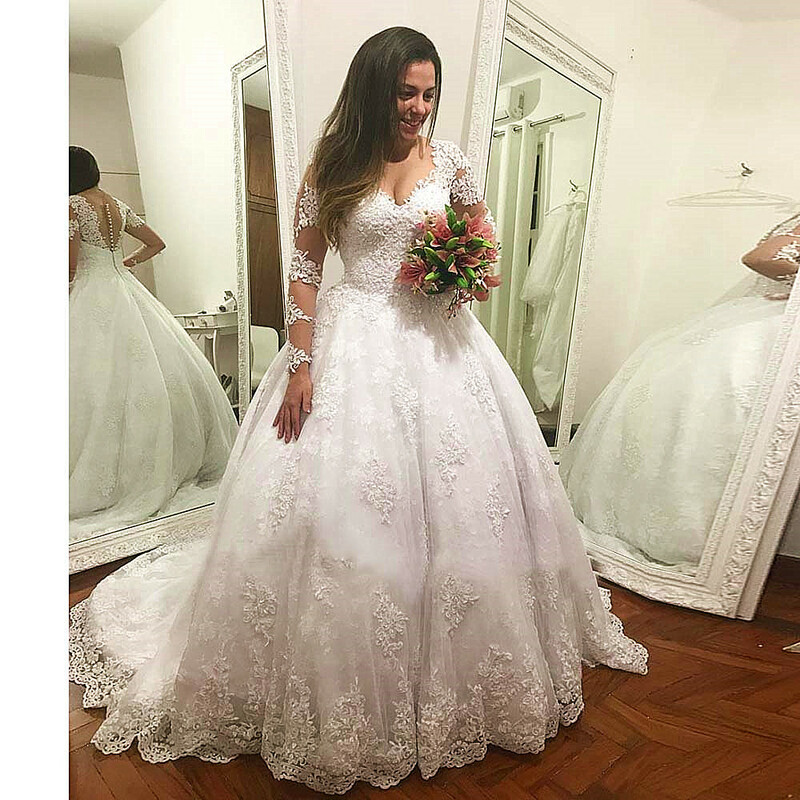 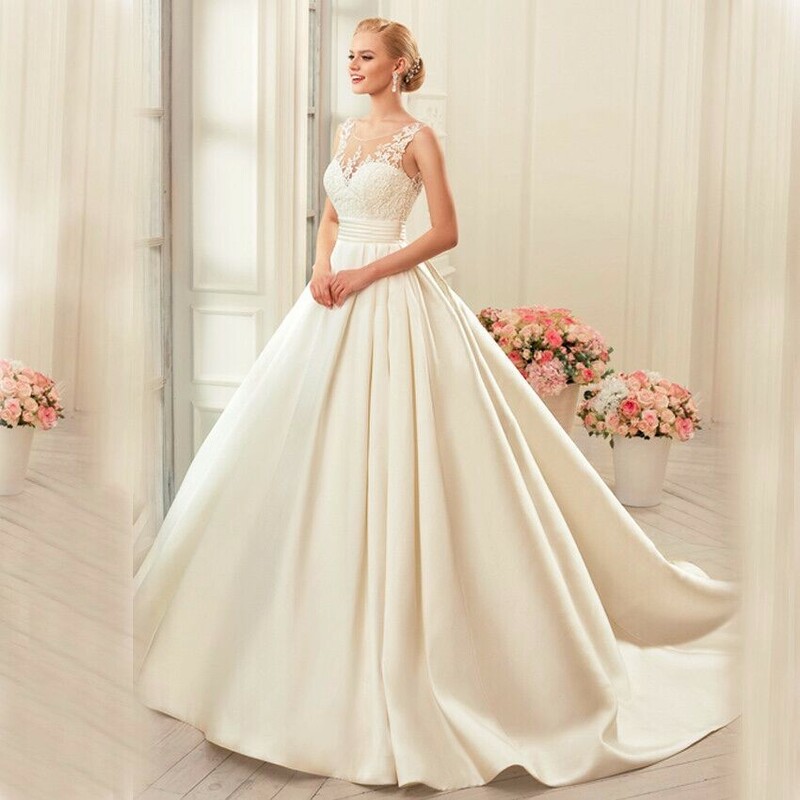 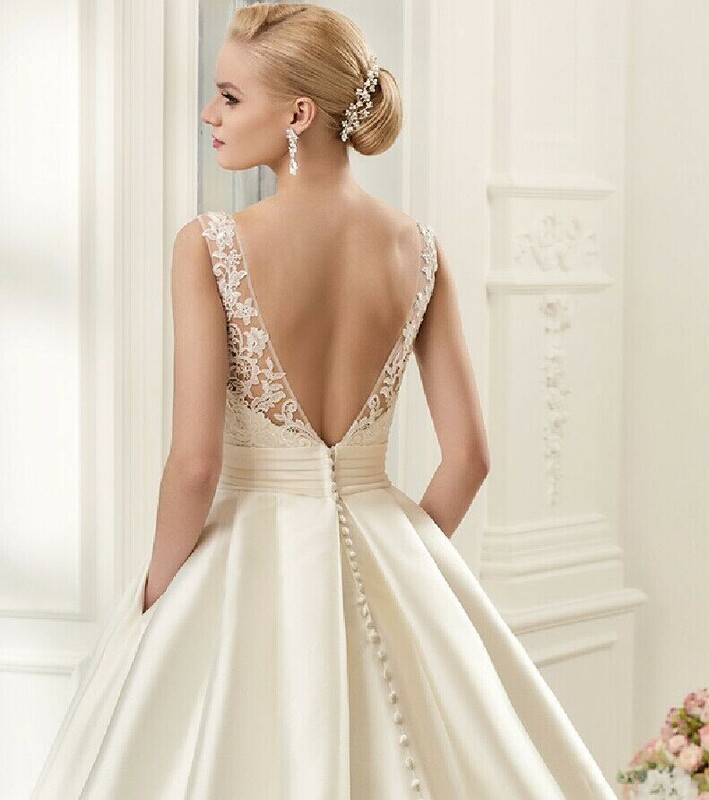 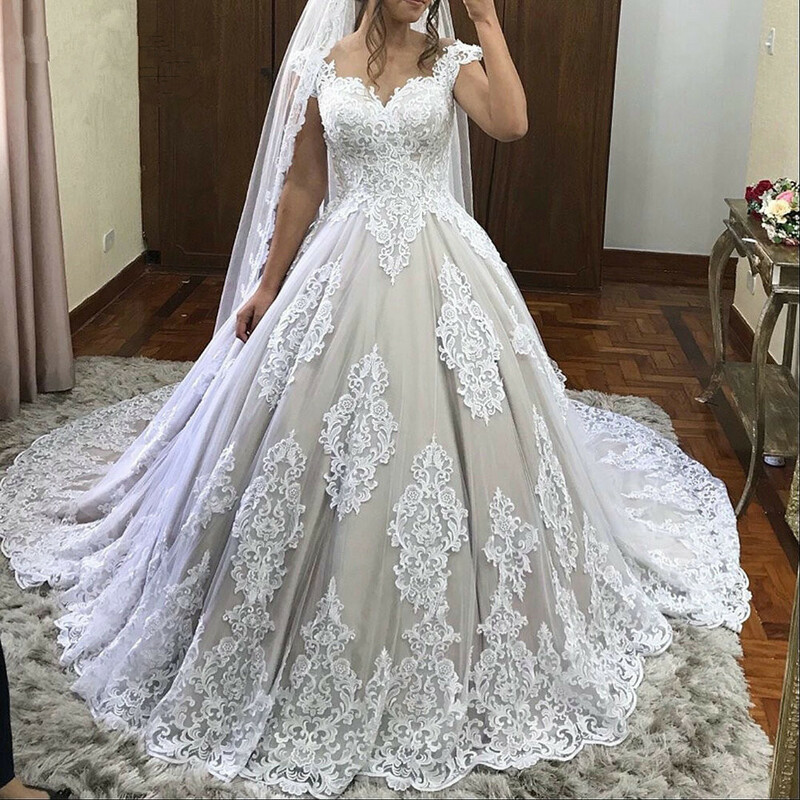 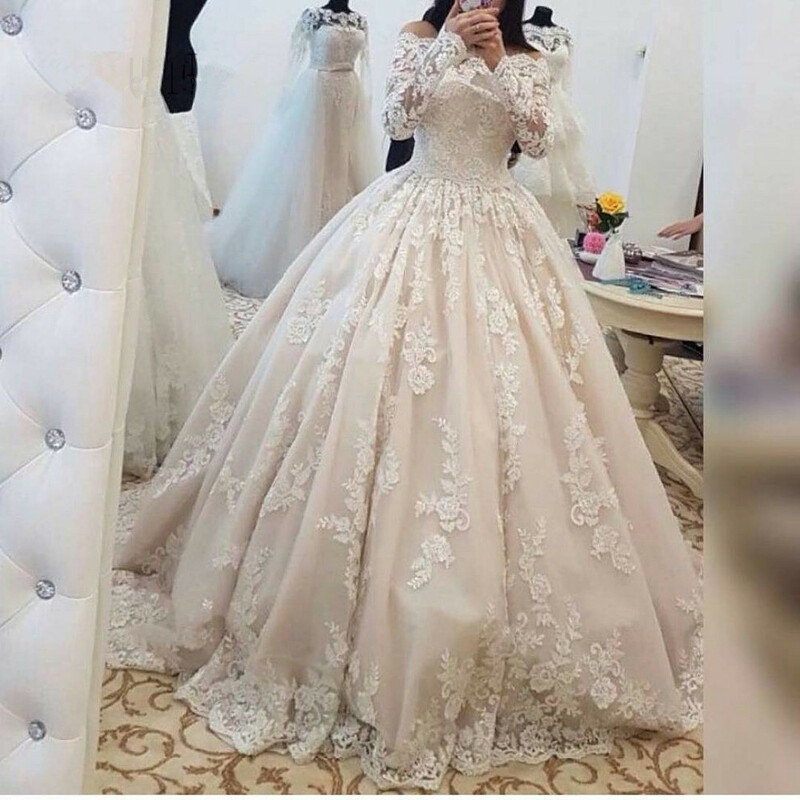 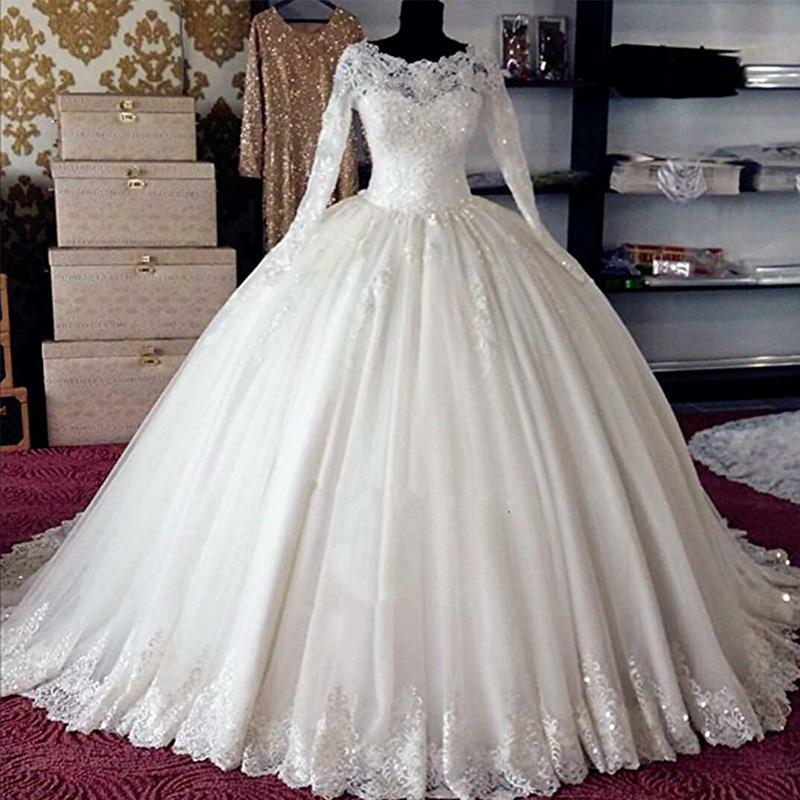 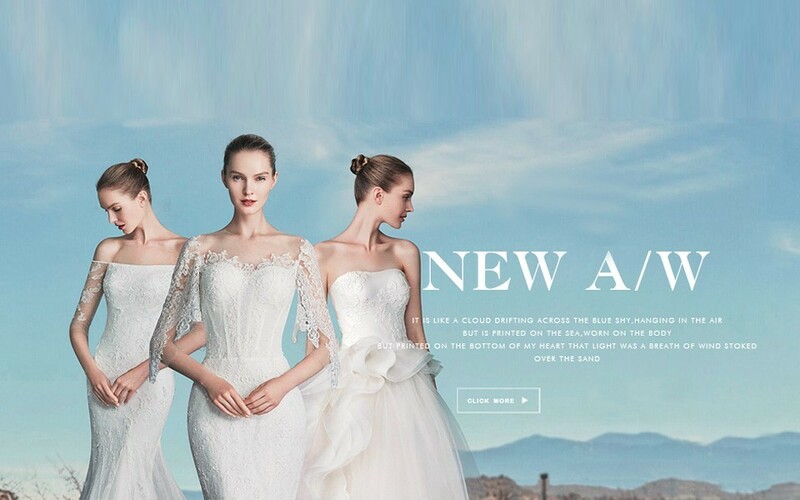 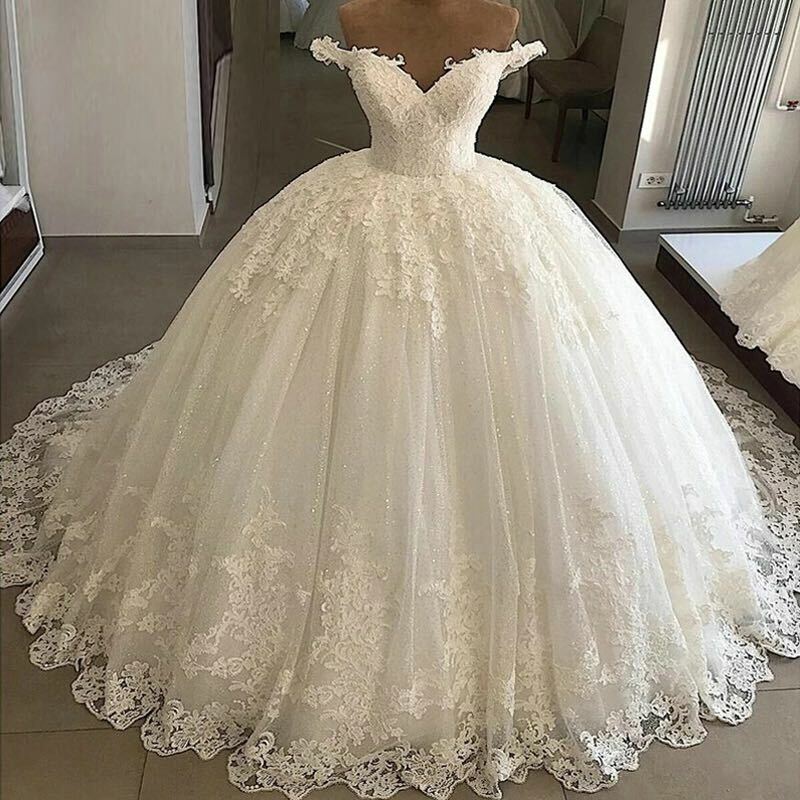 The wedding dress Made By Soft Tulle ,Appliques Lace and High quality Line ,Made the Dress More Noble and dignified. 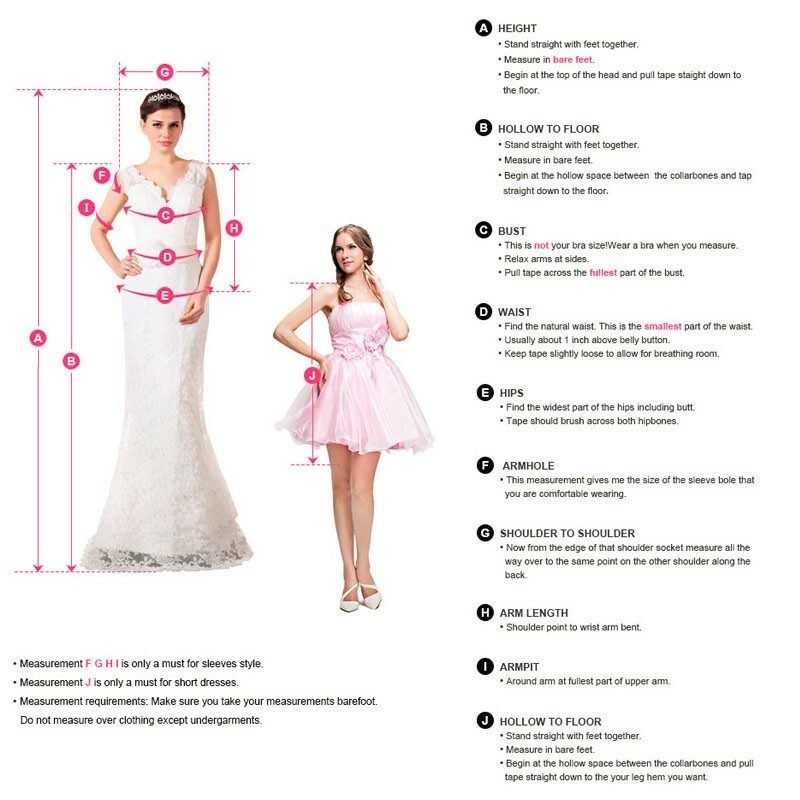 For standard size dress. 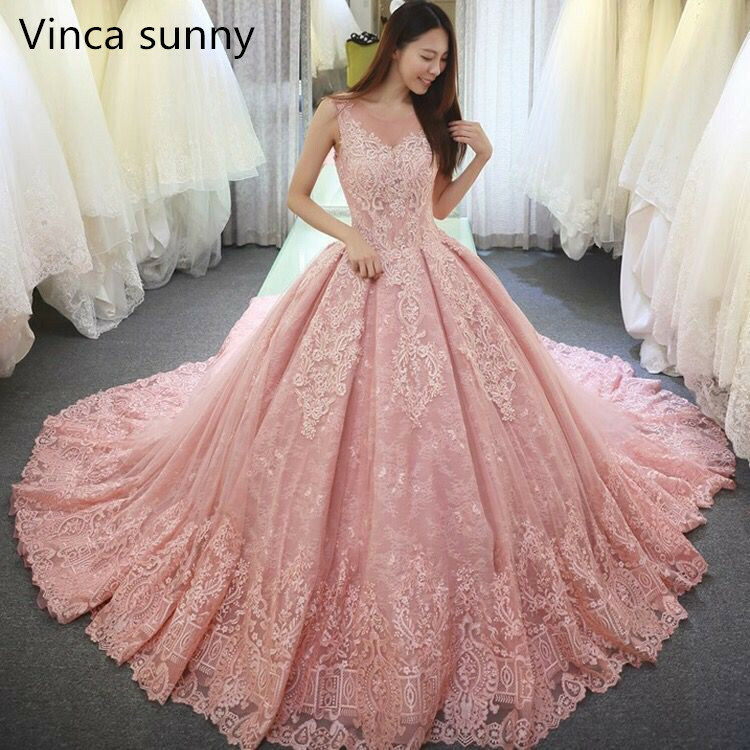 we would come out based on our standard size table, before you order, please make sure the detail measurement matched the size you need. 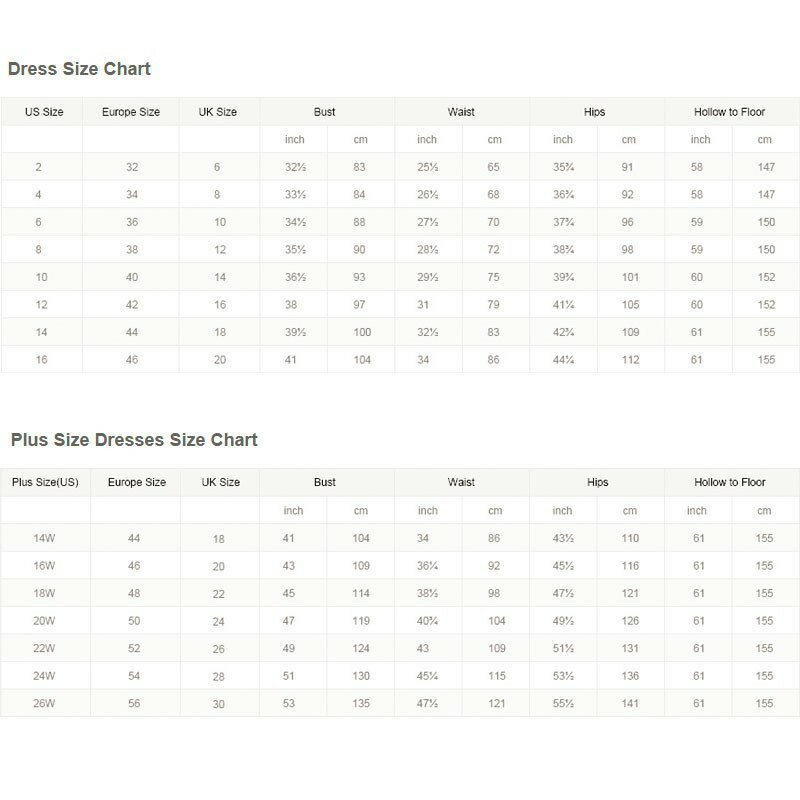 System default size is based on US size.If you need to customize size，please feel free to contact us.